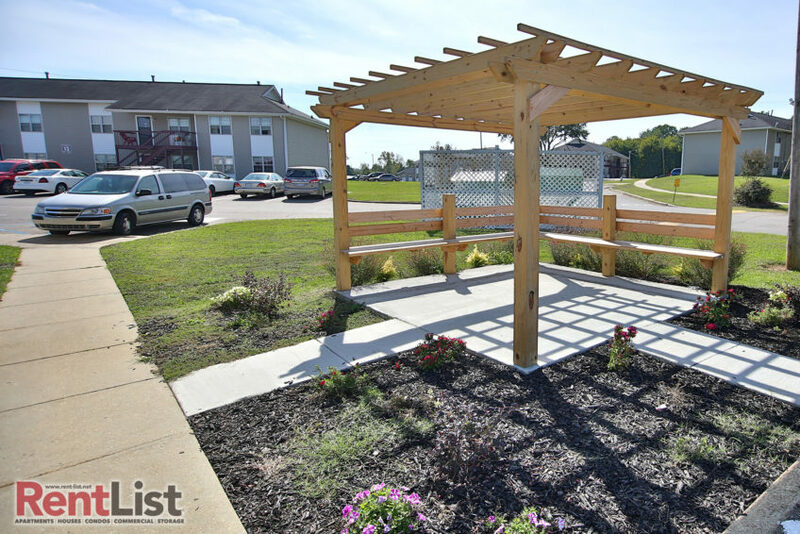 About this property: Residents of South Park Manor Apartments enjoy a nice community setting in south-central Tupelo, complete with a gazebo and playground. 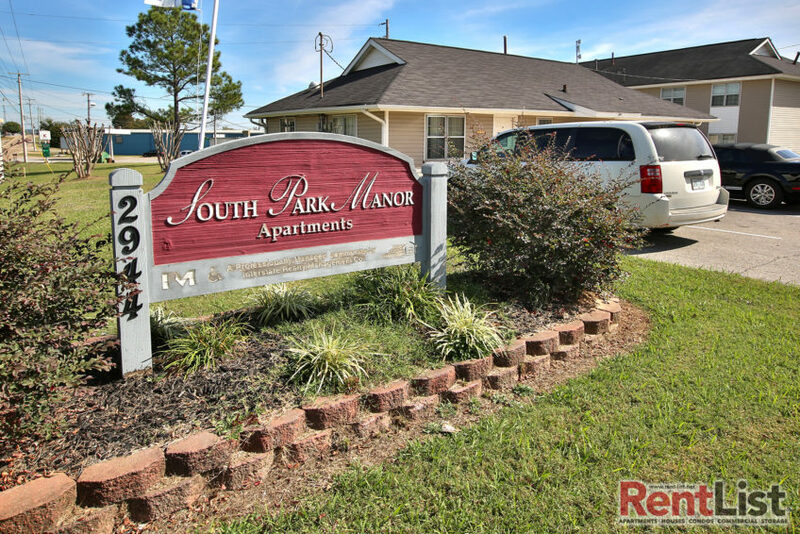 South Park Manor is located on South Green Street just east of South Gloster Street, giving residents quick access to Hwy. 6 and 45, and to North Mississippi Medical Center and Lawndale Elementary School. Utilities: Electric and gas; renter pays for electricity and gas. Water/sewer and garbage collection are provided by the property through the lease. Directions: From South Gloster Street, take South Green Street (southwest) past the President Avenue Ext. intersection; South Park Manor is on the left. 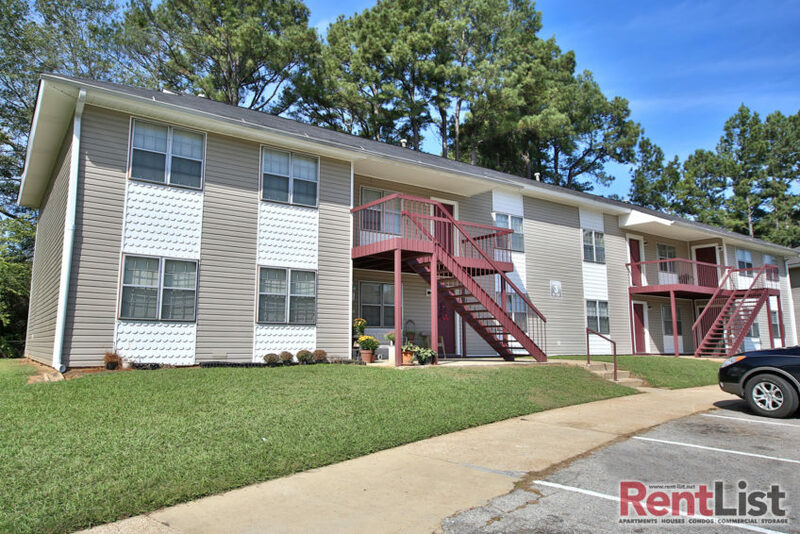 Contact South Park Manor Apartments today! 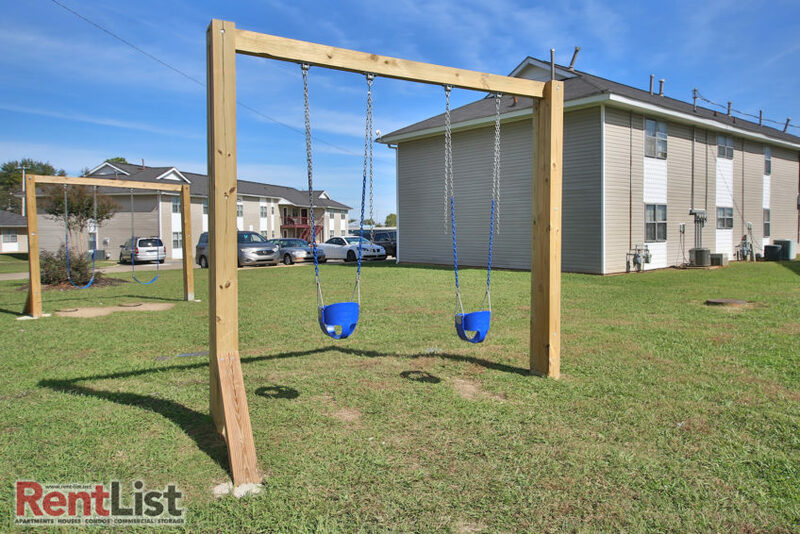 Call 662-844-6500 for details on these apartments or info about availability, or scroll down this page to the contact form and send us a message.